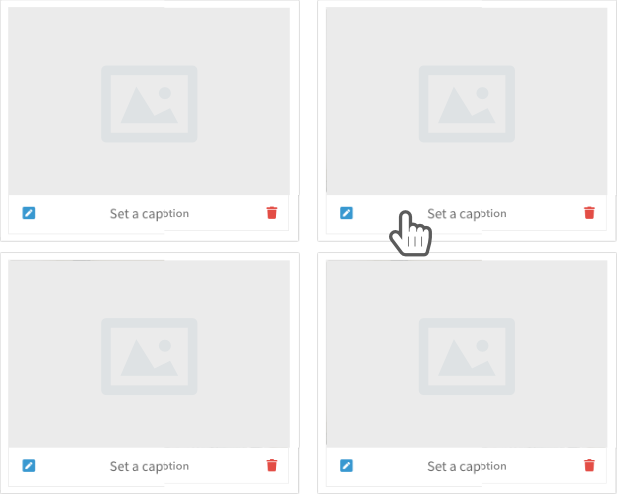 Looking to let your users upload images to display in a gallery or on their profile page? 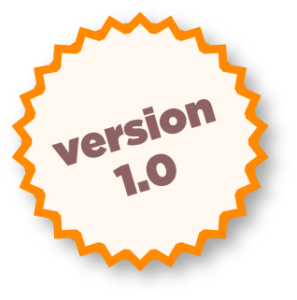 KRSP Frontend File Upload is a simple and easy customizable image uploader. 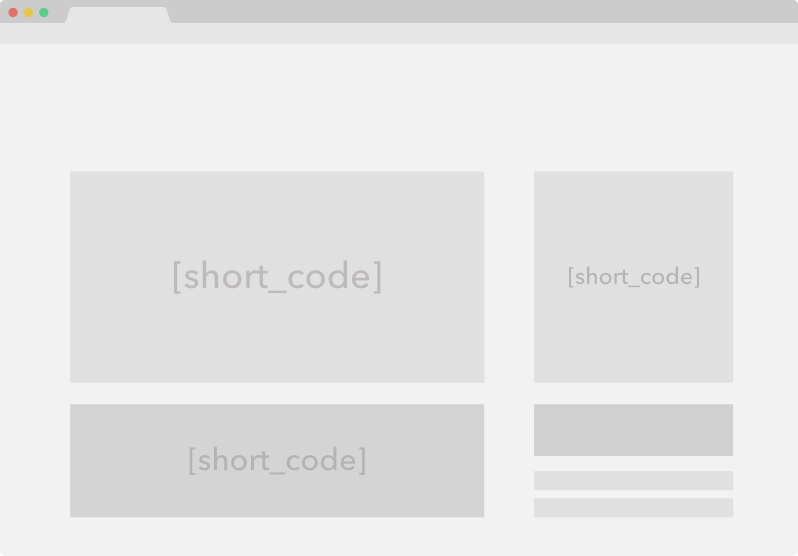 It’s made with responsive design and awesome animations. 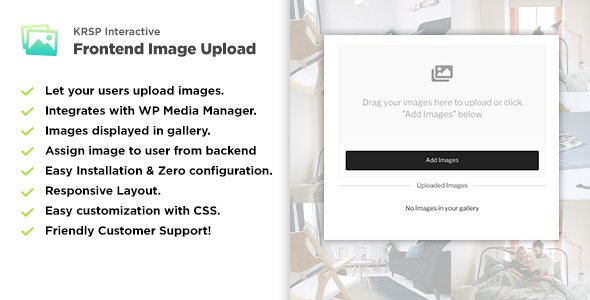 It’s a simple solution to add a user friendly image uploader to any WordPress page or post with a simple short-code. 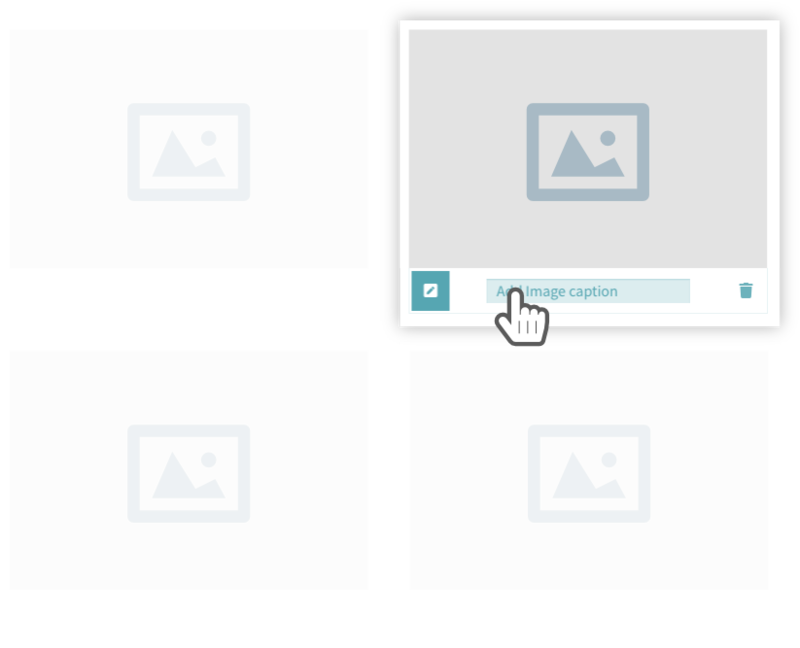 KRSP Frontend File Upload allows your logged in users to upload single or multiple images at the same time, and automatically the images are attached to their WordPress profile ID. 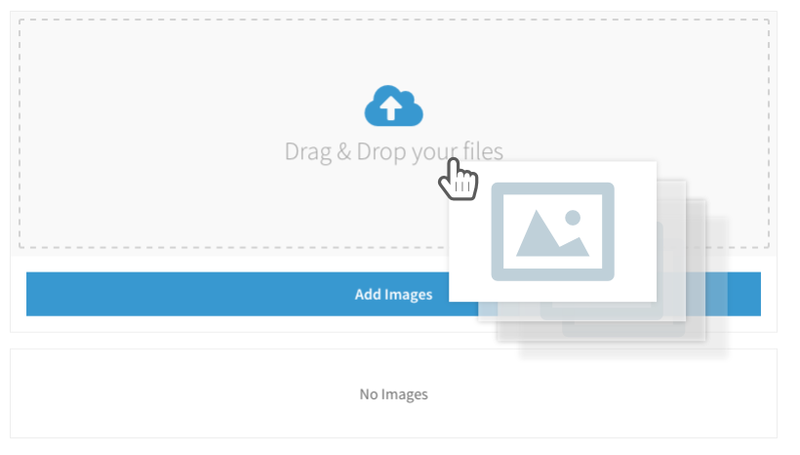 Admin can manage images from the backend, delete or reassign images in the integrated WP media manager. Admin page to edit options for the uploader. Allow multiple file upload or only allow 1. 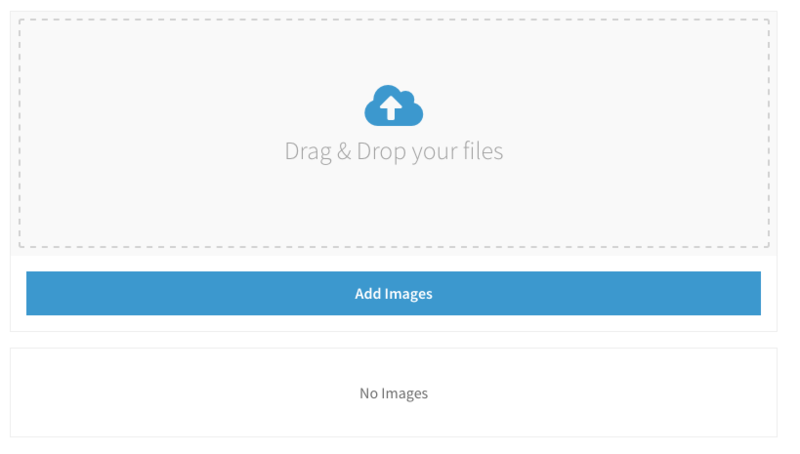 Drag & drop single or multiple images onto the uploader, or click the “Add Images” button. 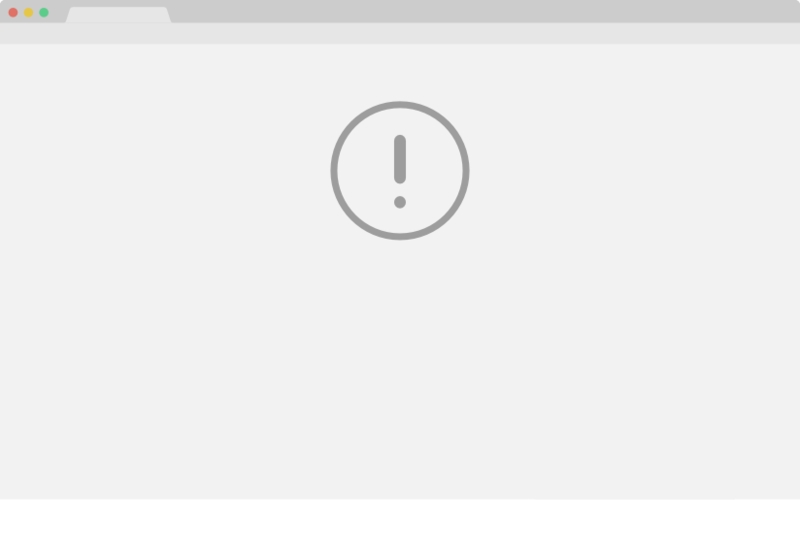 Users are alerted with beautiful animated popup dialogues. 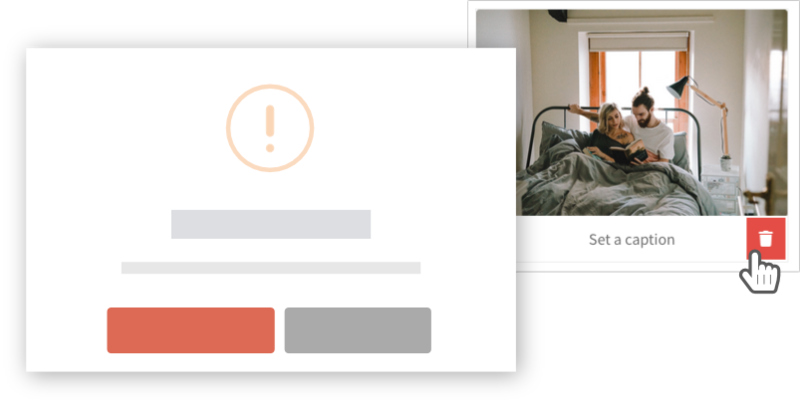 See all your uploaded images in one place, and easily edit any image. All changes are saved immediately. Only logged in users can use the uploader. All other users will not know the plugin exists. Need help installing and integrating our pluign on your website?